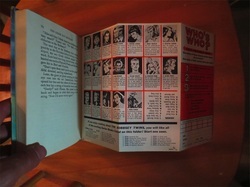 In 1964, Grosset & Dunlap released each of its new releases with a special fold-out in the rear of the book, which advertised a "Who's Who" of the series books which they published. 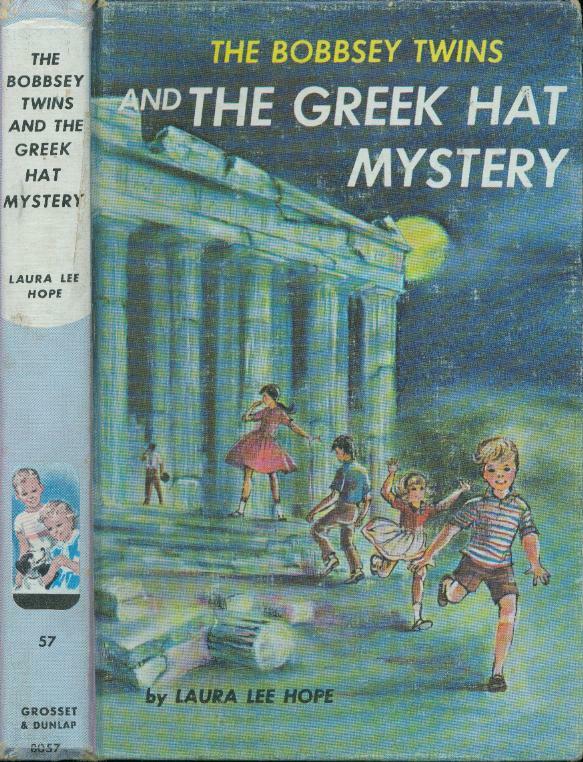 Detecting a first edition of these can be difficult without an in-depth price guide, such as Farah's Guide for the Nancy Drew series. 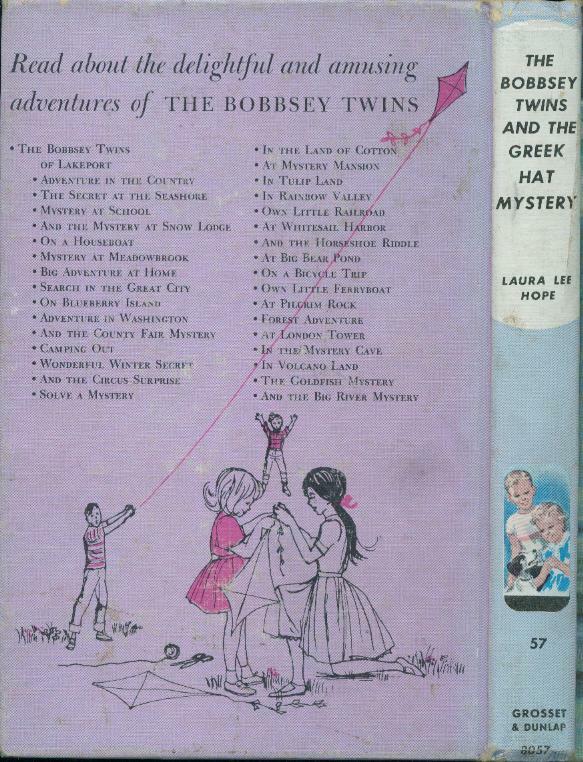 There are at least 3 different printings for this title which all appear to be possible first printings, based on them listing to themselves or the title before them. 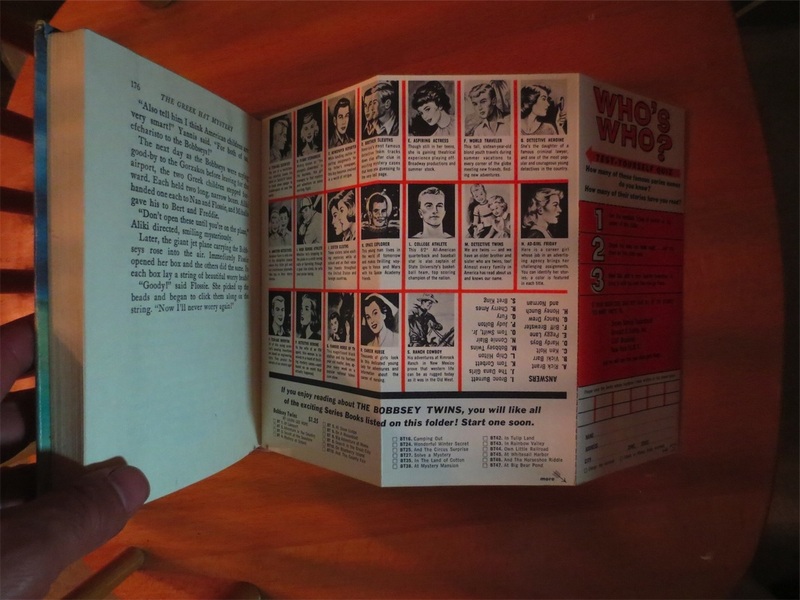 From the information out there, the first printing either has this Who's Who in the back, or will show signs that it was removed (which does happen). 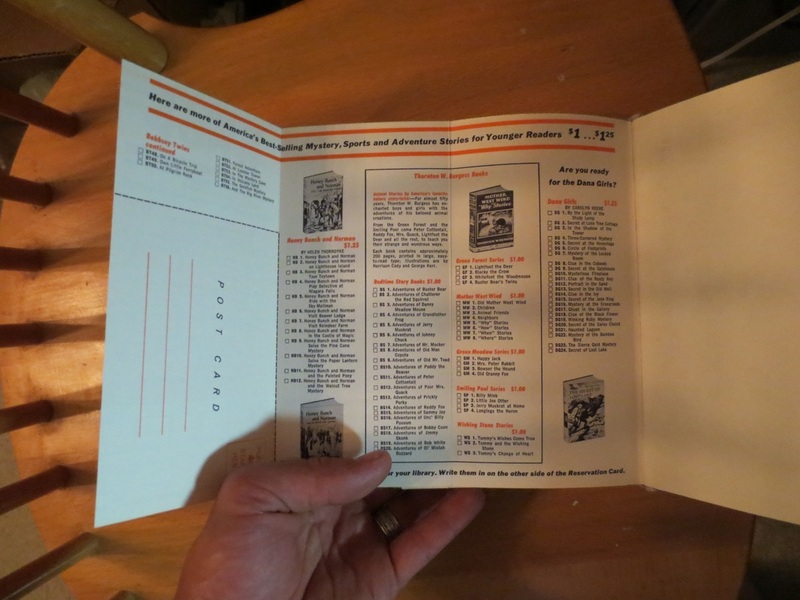 Sometimes it was partially removed, as there is a postcard included, from which one could order books.